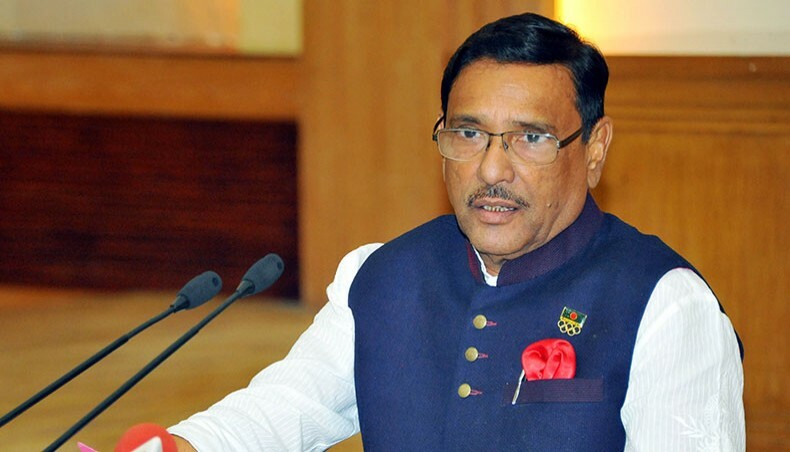 Awami League General Secretary and Road Transport and Bridges Minister Obaidul Quader today said that his party is likely to announce names of its candidates for the 11th general election within the next two days. The senior AL leader made the comment while talking to the reporters at Bangabandhu Avenue’s political office in the capital this morning. The ruling AL will announce the names of 300 candidates for the 300 parliamentary seats for the upcoming national polls. Earlier, over 4,000 AL leaders have collected nomination forms for contesting the December 30 elections.